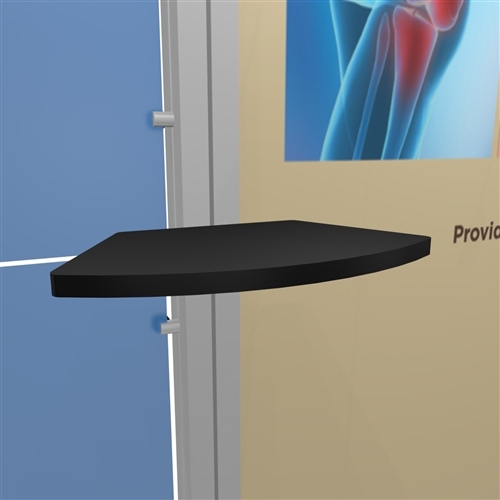 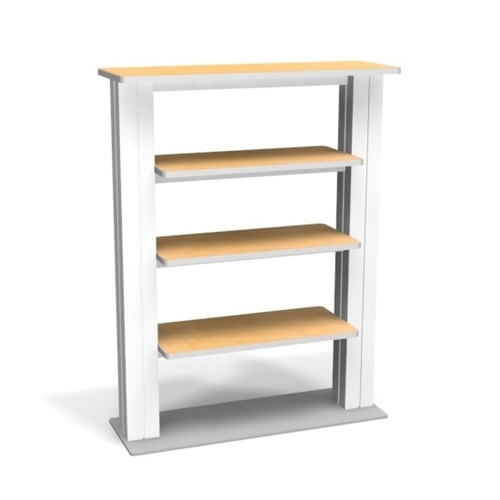 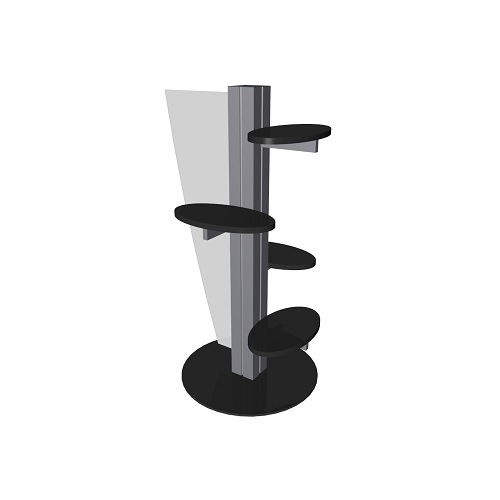 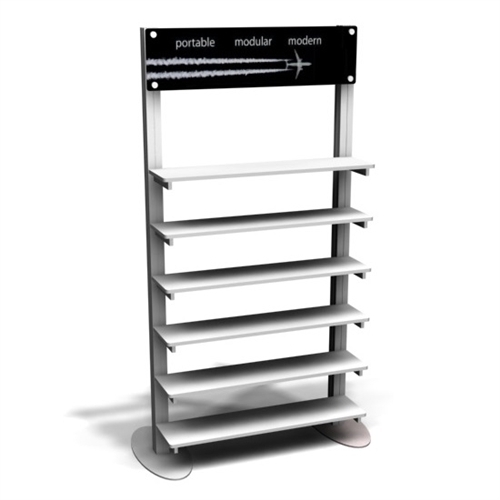 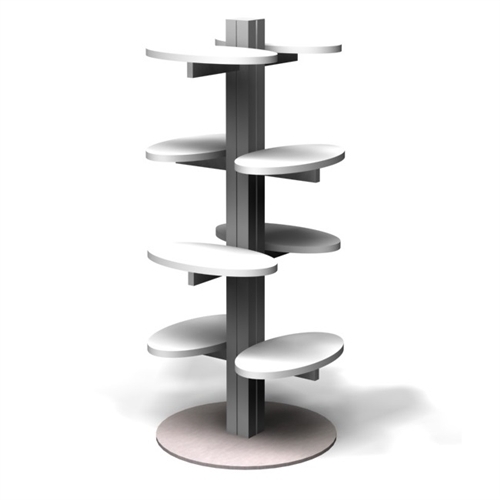 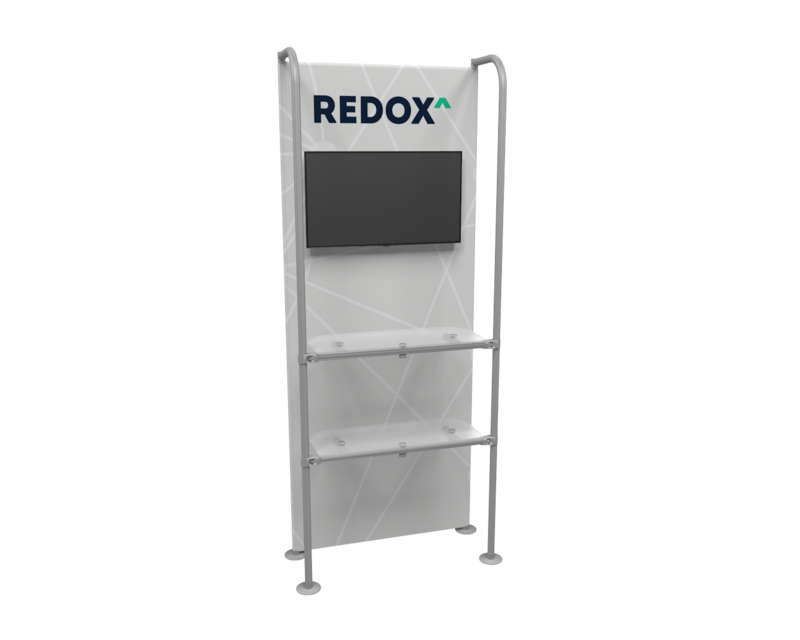 Solid and durable product display stand with 8 shelves and multiple colors options for the counter top laminate. 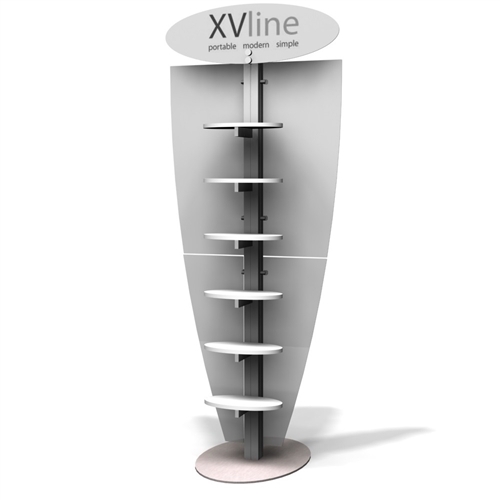 XVline PS3 Product Display is a great addition to your XVline display. 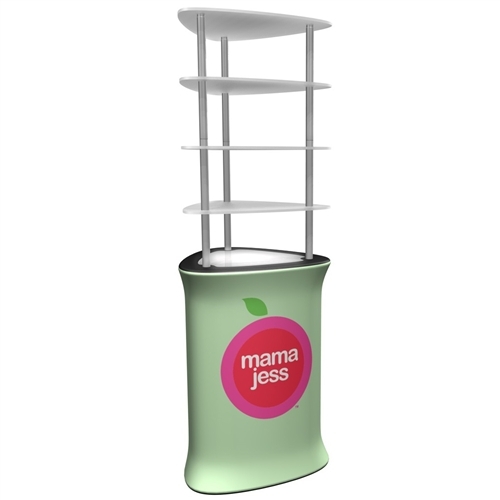 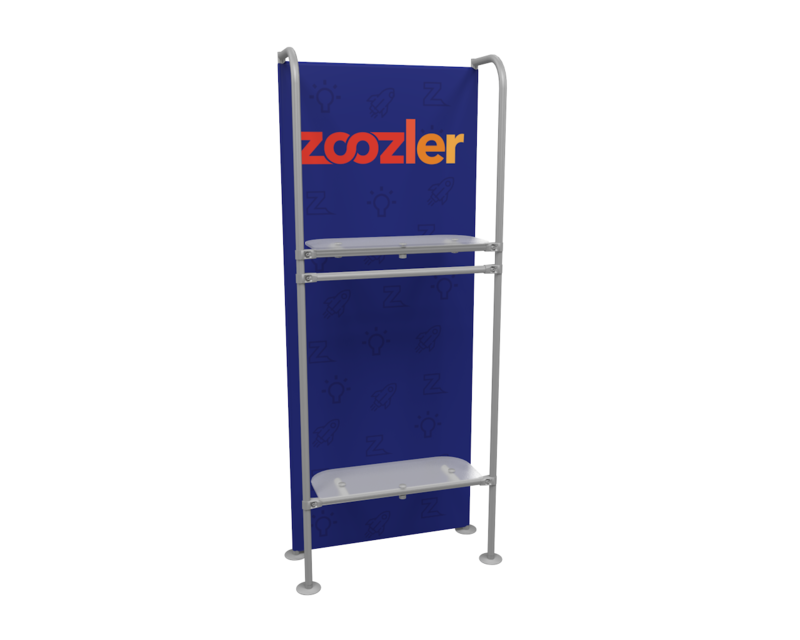 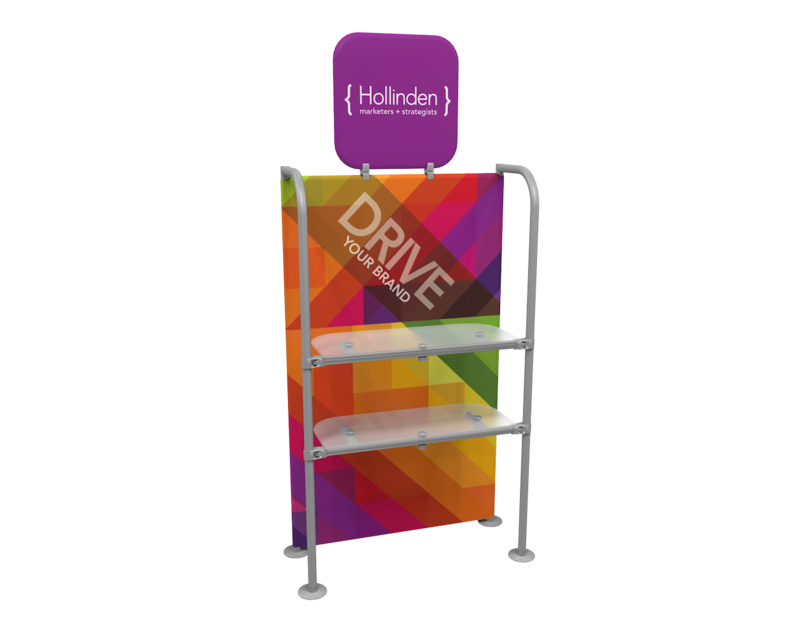 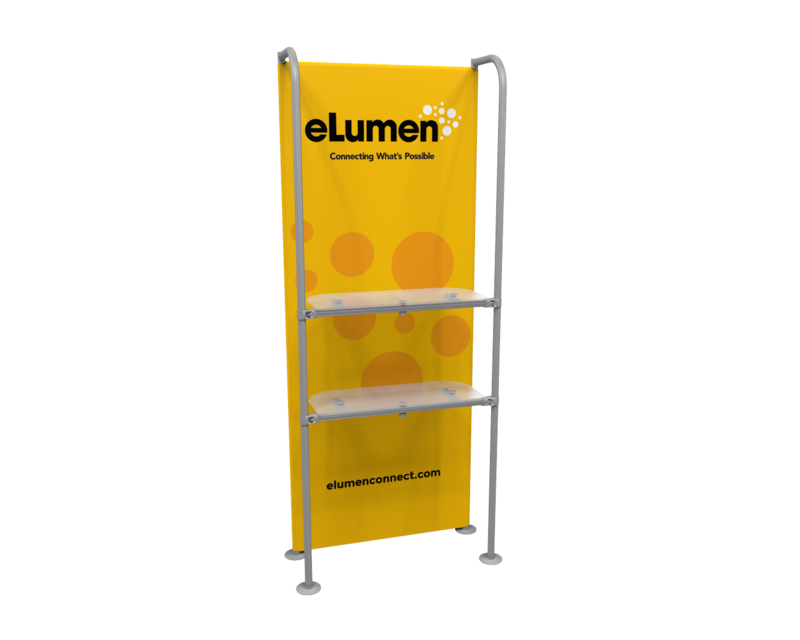 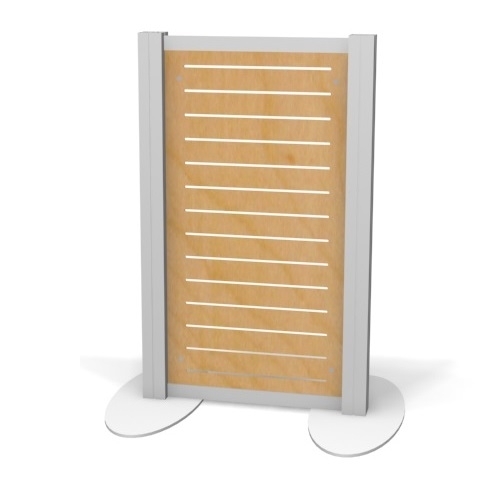 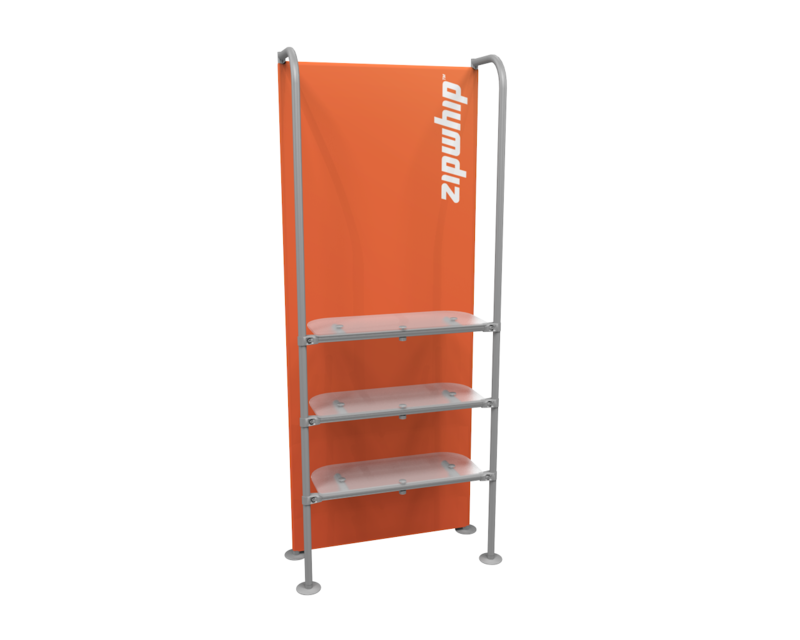 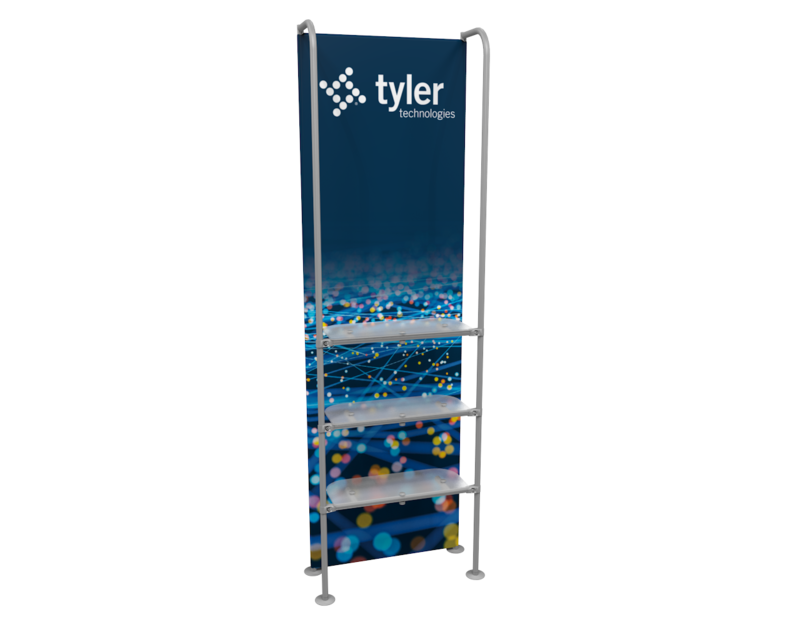 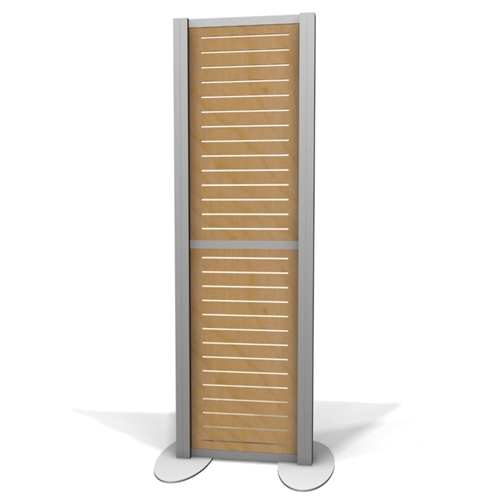 It offers a great way to display products attractively and allow people to access them.